GoodReads Summary: A beautiful and distinguished family. 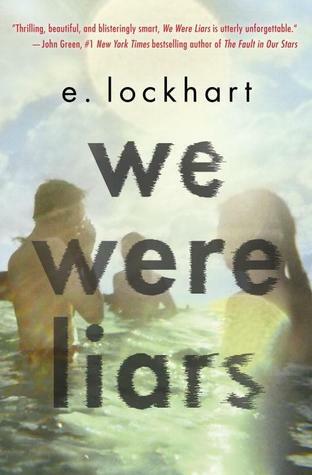 Why I'm Waiting For It: I just read reviews for We Were Liars and I SO badly want to pick this one up! 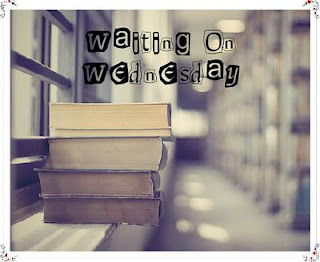 I hope it turns out to be a great novel and I heard the ending is killer! I NEED this now! I actually have an eARC of this book but I haven't had a chance to read it yet. But, like you, the reviews have me so excited for it. I hope you love it once you get to read it. This sounds pretty interesting :) I've not heard much about it, but it looks good. Great pick Patrick and thanks for stopping by My WoW!